The North East & Cumbria are blessed with some of the best Motor Sport venues in the UK. 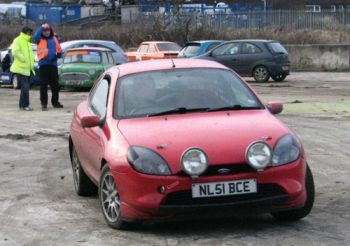 Although we only have one race circuit we have some of the best rally stages in the country as well as venues for Hill Climbs, Sprints, Trials and off road events. Below is a selection of venues used in various Motor Sport disciplines. These events take place throughout the region in car parks, old airfields and even in fields. 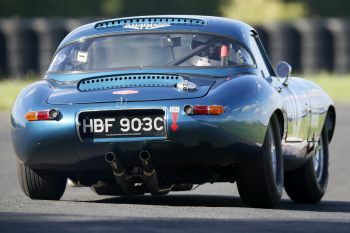 This exciting form of racing takes place at sites in Northumberland and the Borders. Croft Circuit near Darlington is a great track with both faster and technical sections that test any driver. 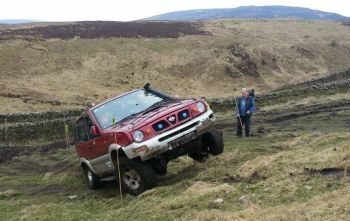 There are events for 4x4 vehicles throughout the region. 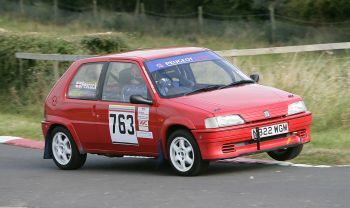 Barbon Manor in Cumbria hosts Hill Climbs both at club level and the British Championship. 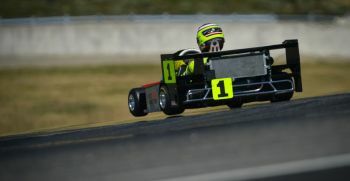 Rowrah in Cumbria is a superb track that hosts MSUK events throughout the year. 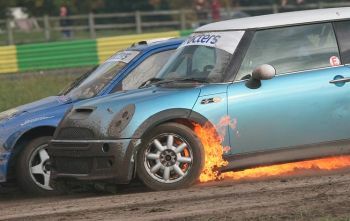 Croft Circuit hosts Rallycross events including the prestigious British Rallycross Grand Prix. Our region is home to some of the best tarmac stages in the UK on the military ranges of Otterburn and Warcop. 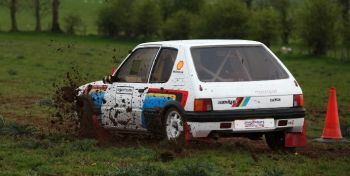 Our forest stages are world class and include the Lake District forests, Kielder and Hamsterley Forests. Road based events take place throughout the region where we are blessed with challenging and relatively empty roads. 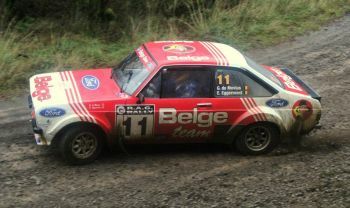 Classic Rallies and Targa Rallies are popular in the region using farm tracks, airfields, kart tracks amongst other sites. Both Croft circuit and Teesside Autodrome hold sprints, each offering a different challenge to drivers. 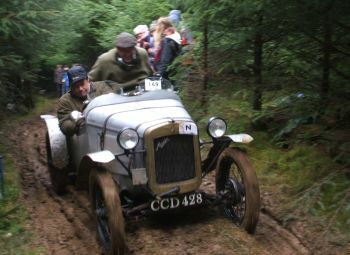 The hills of the Penines and the Lake District host many Sporting Trials as well as a number of Classic Trials and some Car Trials.